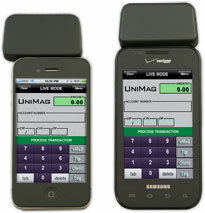 UniMag Pro, Mobile Reader, Apple iPhone/Apple iPad/Apple iPod/Android compatible, Black, Reads tracks 1, 2, & 3. The UniMag Pro is an encryption capable magnetic stripe reader that works with a wide variety of mobile platforms, including Apple, HTC, LG, Motorola, and Samsung devices. Use your mobile device to read credit cards, signature debit cards, gift cards, loyalty cards, driver's licenses, and ID badges. The UniMag reads up to 3 tracks of information with a single swipe in either direction, providing superior reading performance for your mobile device. A merchant account is required to accept credit card transactions. Mobile device not included. 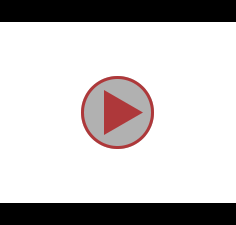 User must select "Yes" on warning message about high volume. The very first time connection may fail after power cycle. Please download XML file v1.15.8.20 to support UniMag Pro SDK v2.x and earlier. Please download XML file v4.0.2 to support UniMag Pro SDK v3.0 and later.